NN44. Philippe Boyer. Helsinki Knife Show 2012. Philippe Boyer. 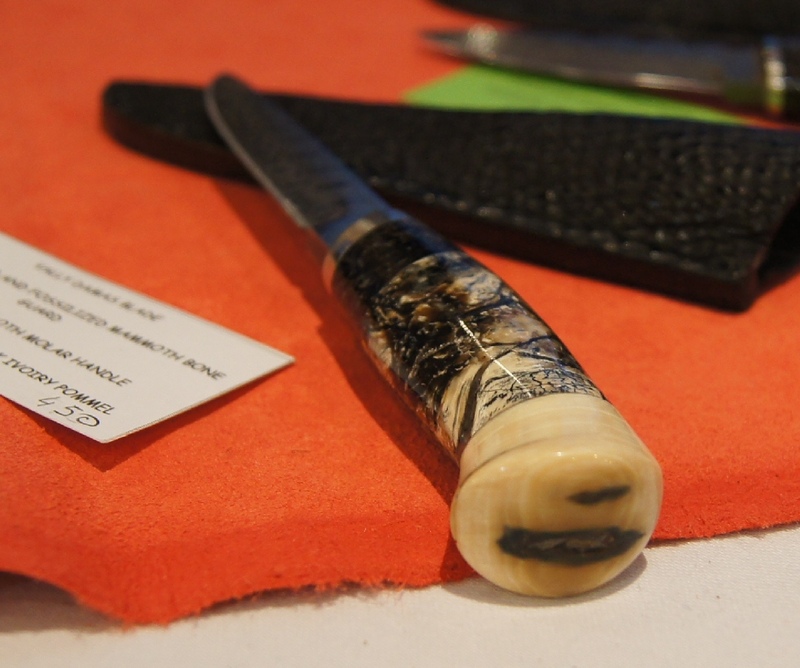 Helsinki Knife Show 2012.